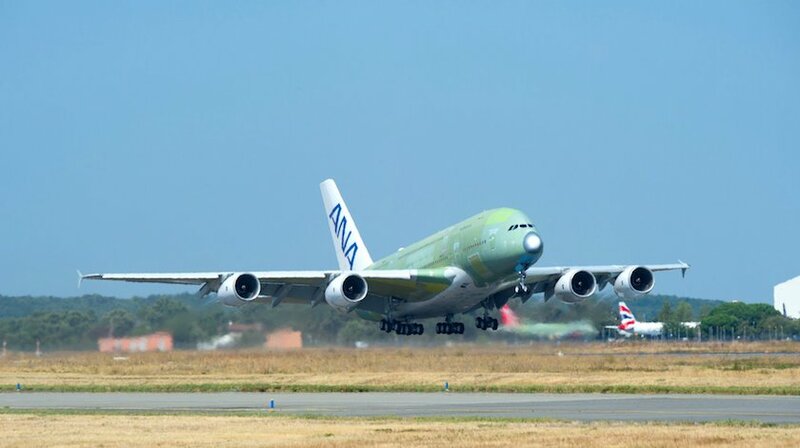 The first A380 for All Nippon Airways (ANA) took to the skies, completing a maiden flight from the Final Assembly Line (FAL) in Toulouse, France to the Airbus site in Hamburg, Germany. 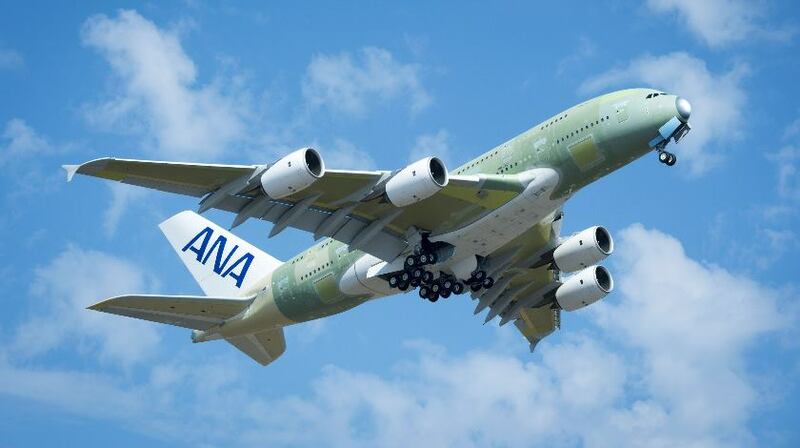 ANA HOLDINGS INC. placed a firm order for three A380s in 2016, becoming the first customer for the superjumbo in Japan. The first delivery is scheduled early 2019, and the A380 will initially be operated on the popular Tokyo-Honolulu route.